Keeping your office clean is an important part of running a business. Hiring a professional cleaning service is a good way to accomplish this goal. The cleaning company can come in after hours and thoroughly clean your office, leaving it looking great for the next day. 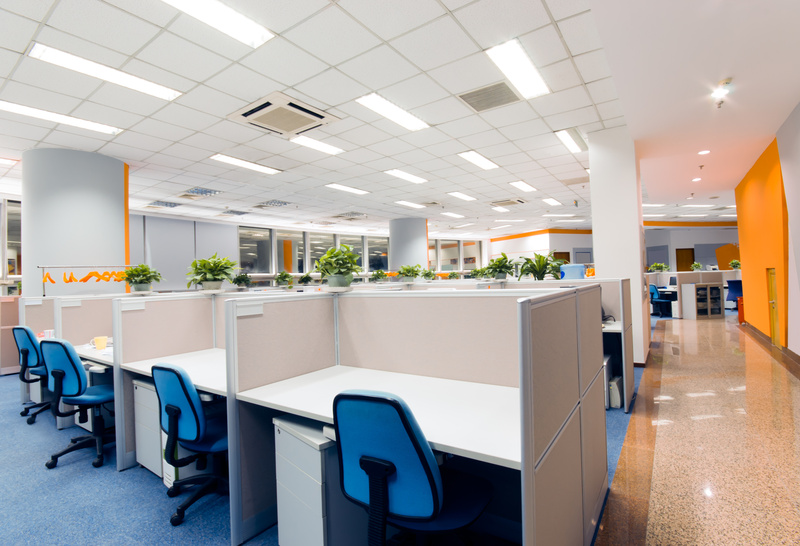 Here are some tips for selecting an affordable office cleaning company. Talk to cleaning companies in your area and get quotes for commercial cleaning services. Along with the quote, ask for a list of services and make sure you know what the quote includes. Hiring an office cleaning company with insurance protects you from being held liable if someone gets hurt while cleaning your office. 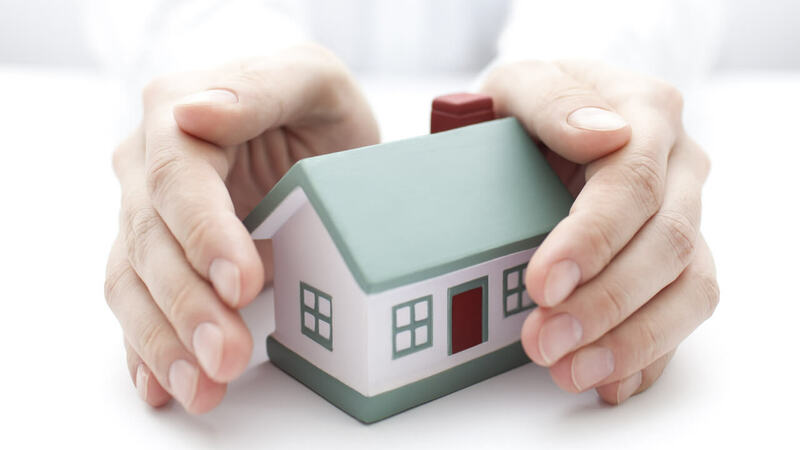 Make sure the companies you consider have the insurance they need. Companies may want you to sign a contract locking you into their cleaning services. Find out what options you have in case you aren’t satisfied with the service. Some cleaning companies offer a trial period or month-to-month contracts. A company with years of experience providing commercial cleaning services is likely to have a good system for cleaning. They are also more likely to be comfortable handling a variety of cleaning issues because they’ve probably seen it all. A good cleaning company should be able to provide references from satisfied clients. Talk to the references provided and find out what they thought of the Calgary cleaning services. Finding out what cleaning companies other businesses in your area use is also helpful. 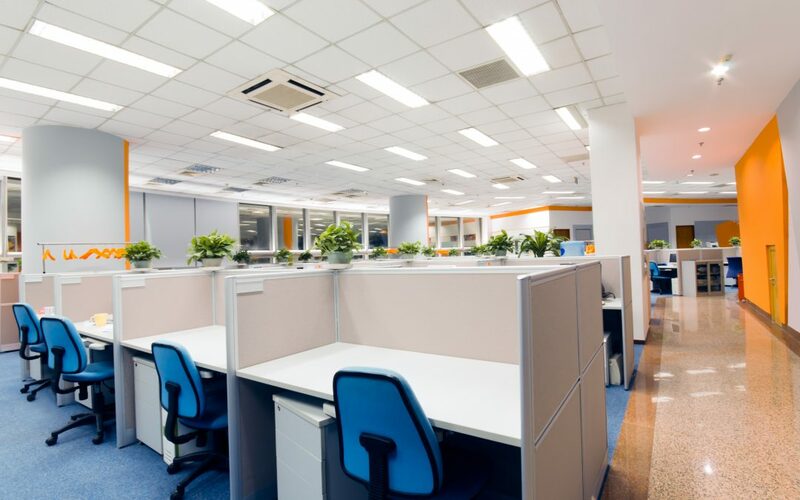 A commercial cleaning company helps your office look its best, making it more comfortable for both employees and customers. Use these tips to find professional cleaning services near you. Starlite Cleaning is your trusted and reliable commercial cleaning company in Calgary.